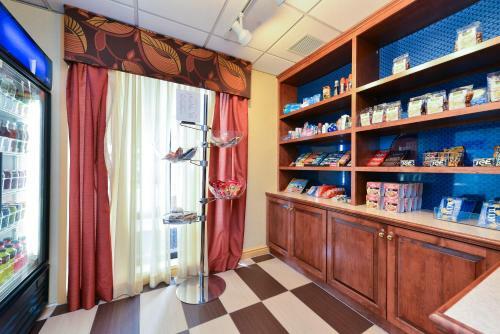 This Phoenixville hotel offers a continental breakfast, outdoor pool, and free Wi-Fi. The hotel is a 10-minute drive to Valley Forge National Park which offers nature tours, hiking and fishing. Valley Forge-Oaks Hampton Inn guest rooms offer an in-room coffee maker and a sofa chair. Cable TV and ironing facilities are also provided. 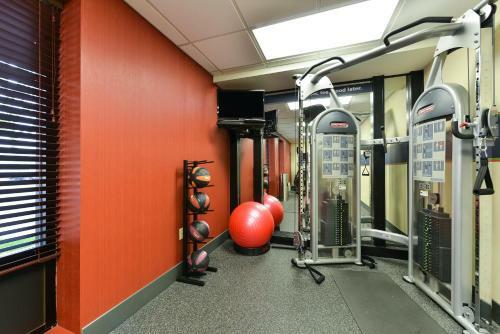 Guests at the Hampton Inn Oaks Valley Forge can use the gym or full-service business center. A convenience store and laundry facilities are on site. 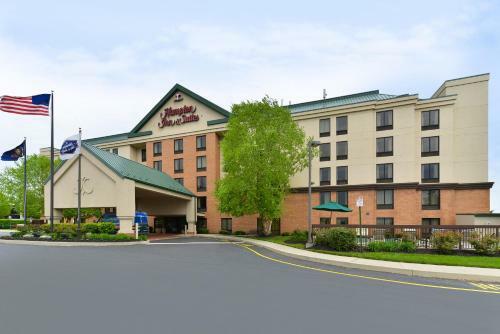 The Hampton Inn and Suites Valley Forge-Oaks is a 5-minute drive to the Greater Philadelphia Expo Center. Phoenixville city centre is a 9-minute drive from the hotel and Villanova University is within a 20-minute drive. 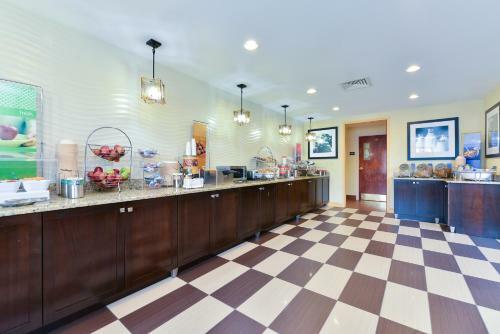 the hotel Hampton Inn & Suites Valley Forge/Oaks so we can give you detailed rates for the rooms in the desired period.